Some say that beauty lies in the eye of the beholder, what do you think? In this modern day and age, there still is not one specific definition of beauty, people’s perception of beauty varies throughout the world. Some are welcome to meshing other cultures with theirs, some prefer to stay in tune with their traditional ways while some grow to learn to love the way they look. The world is globalising and to live in harmony, we need to educate ourselves on one another’s culture. 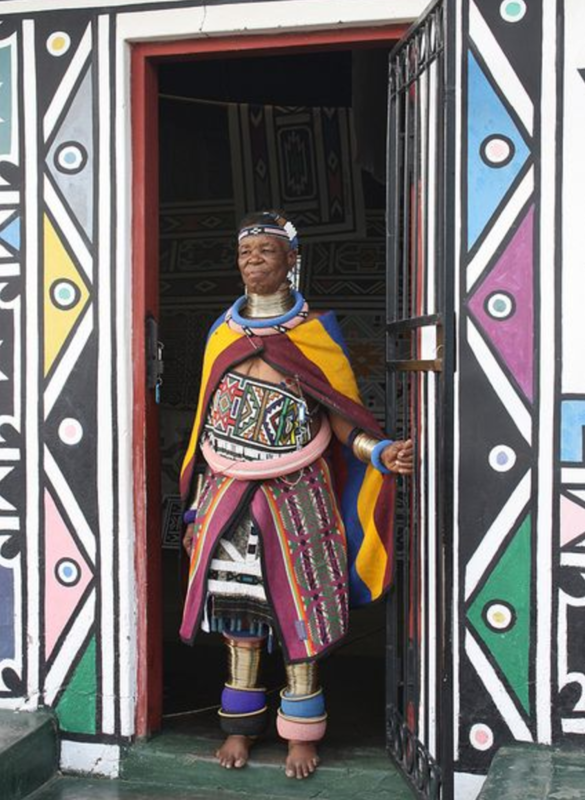 Ndebele women traditionally adorned themselves with a variety of ornaments like elaborate dresses, necklaces, headpieces and metal rings, each symbolising her status in society. In earlier times, once the house of a newly-wed couple was built, a Ndebele wife would wear copper and brass rings around her arms, legs and neck symbolising her bond and faithfulness to her husband. She would only remove the rings after his death. The rings, idzila were believed to have strong ritual powers. Husbands used to provide their wives with rings; the richer the husband, the more rings the wife would wear. Today, this tradition is still practiced but it is less common for women to wear the rings permanently. This practice is very similar to that of the women of the Kayan tribe in the mountains between Burma and Thailand. This practice is to let other tribesmen know of her eligibility to become a wife. At about six to twelve months before marriage, a Suri woman’s lip is pierced by her mother or a close female relative. The woman would be aged 15 to 18 at this time. Typically, two lower teeth are removed as well; some tribes extract four lower teeth.The initial piercing is done as an incision at the lower lip of one to two centimetres, a simple wooden peg is put in place to hold the wound open. After the wound has healed, the peg is replaced with a slightly bigger one. At a diameter of about 4 cm, the first clay lip plate is inserted. Every woman crafts her own plate and takes pride in including some ornamentation. 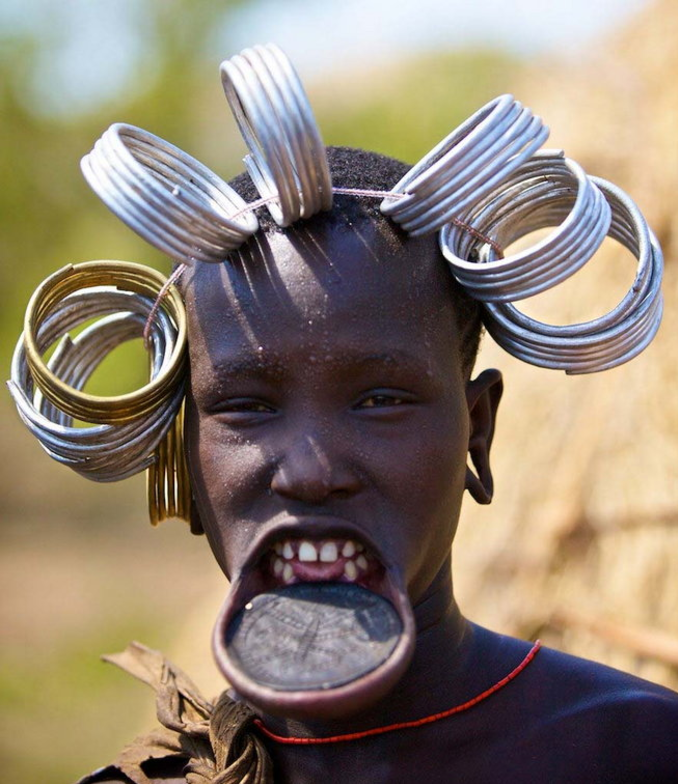 It’s rumoured that in contemporary culture, Mursi girls 13 to 18 years of age may make their own decision as to whether or not to wear a lip plate. Recently, some tribal women have been refusing to have their lips pierced because the process of removing their lower teeth can be traumatising. The lip-plating ritual is not only unique to the Mursi people, however, the ritual does vary from tribe to tribe. Young males traditionally have their lips pierced as a rite of passage and to indicate status and prestige. 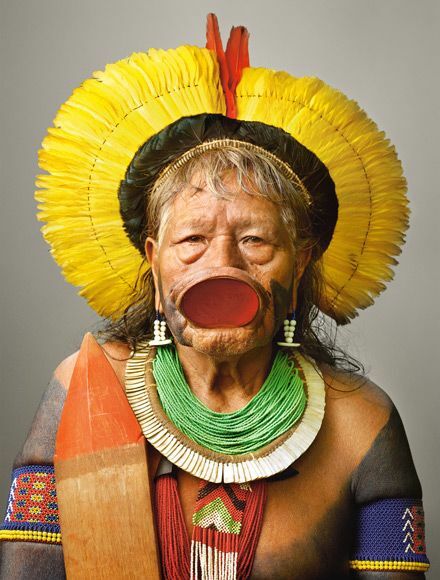 In the Kayapo tribe from the islands of the Mato Grosso and Pará in Brazil, senior tribal men wear saucer-like discs up to 8 inches wide; the largest lip plate is worn by the tribe’s leader. Nowadays you can only see lip plates on the older generation as with modernisation, the younger generation did not continue the lip plate tradition. 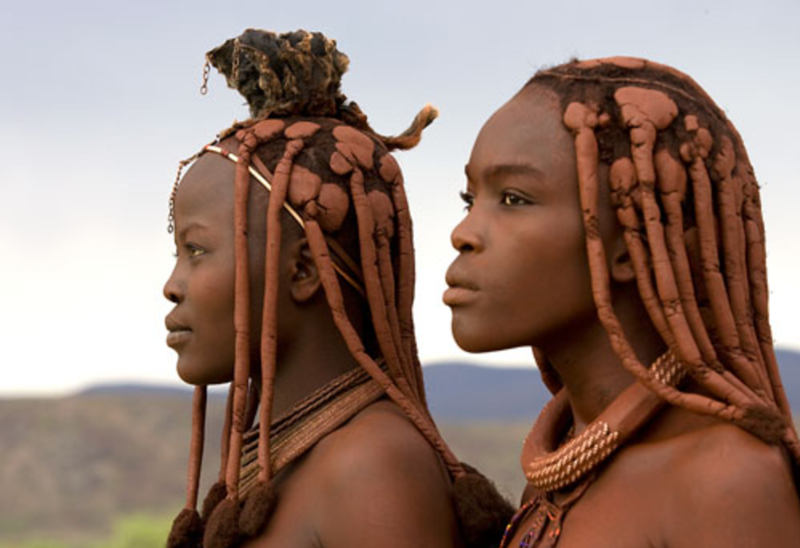 Himba women of Northern Namibia are famous for their use of otjize, a paste of butter, fat and red ochre, which they apply to their hair and skin daily to give these women their distinctive red hue. Women often apply this sort of traditional make-up to feel beautiful. The make-up is applied every morning and is exclusive to women’s use. Apart from the unique beauty ritual, the women also wear different hairstyles as an indication of the different stages of their lives. For instance, a young girl who hasn’t reached puberty yet, will have two braids coming down the front of her forehead until she reaches puberty. If a girl is a twin, she will then wear only one single braid. 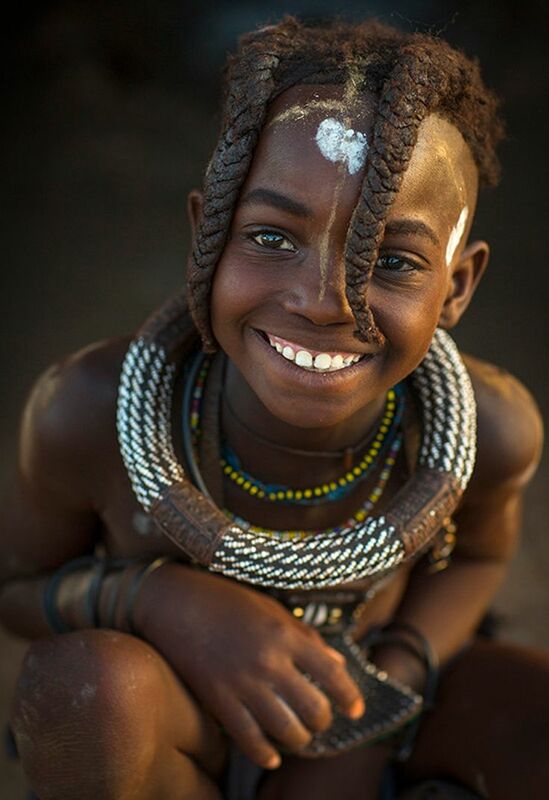 At puberty, the girl will wear a dreadlock-style of braids that cover her face, letting males know that she is not ready for marriage yet. The hair is made up of goat fur, ground ochre, and butter. Some females will will buy Indian hair from the market to add to their locks. But when a young women is ready to marry, those same locks will be braided toward the back of the head, allowing potential suitors to see her face. 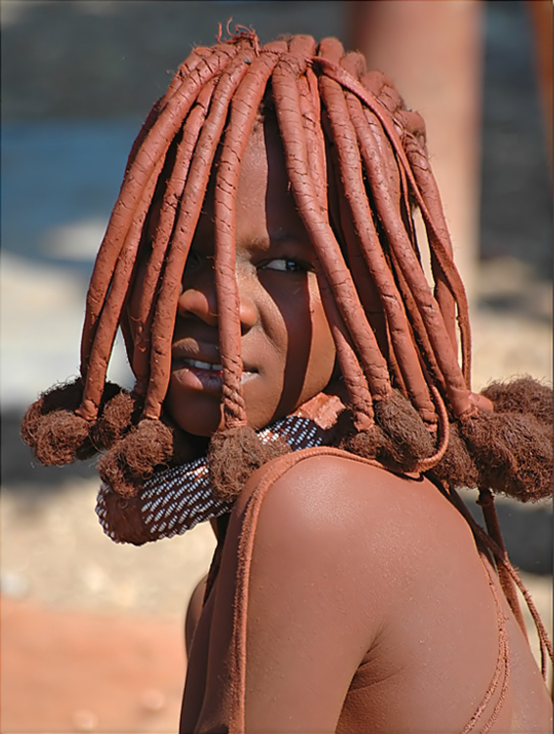 Their hair changes one last time once she has been married for a year or after having her first child; an elaborate animal skin headdress to their hairstyle. In the past, girls in Mauritania practiced Leblouh. Leblouh is when families force feed their daughters or send them to fat camps to make them bigger in size, they believe this is to improve a woman’s marriage prospect. A typical daily diet will include two kilos of pounded millet, mixed with two cups of butter, as well as 20 litres of camel or goat milk. Apparently Mauritanians believe that being fat is seen as a sign of wealth – a thin girl would be considered poor and would not be respected. Some are so desperate to fatten up that they ingest artificial Leblouh products from the market, these illegal enhancing products bloat them up quick but cause major health issues. 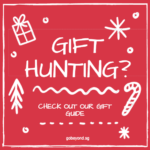 Even though most women are aware that some of the products are meant for animal consumption only, they surprisingly still go for them. Now, girls have a choice to take part in Leblouh and one in 10 girls still practice it. Mauritania focuses more on having a healthy body but still celebrate the ‘big and beautiful’ body type. The Mungeli Murma are brass or gold nose rings worn by the Dongria Kondh women. When a girl turns one month old, she is gifted with Mungeli Murma by her parents. Three rings are placed in her nose, two through the outer flaps of her nostrils and one through her nostril. The use of these rings is to identify the child as a Dongria Kondh and to show their pride in the culture. The Mungeli Murma is never gifted to anyone, it dangles from a Dongria woman’s nose until her last breath. Apart from wearing ornaments on their nose, they also do in their ears. After a girl’s birth, about 16 holes made in her ear as per Dongria Kondh custom, then gold and silver rings called Kiyu Murma are put in the holes. Besides Kiyu Murma, a gold or brass Kute (ear bolt) is worn on the upper part of each ear. Women also love to change their hair occasionally and add some colour to them with different hair pins and clips. 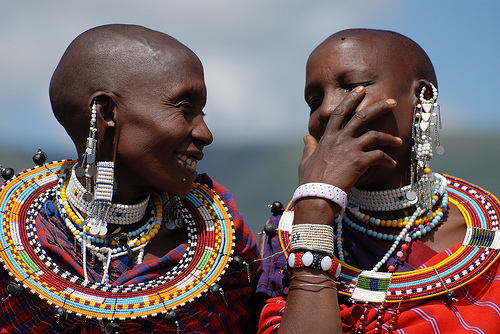 Both Maasai women and men believe beauty is an important or even ritualistic part of their lives. Their typical dress would be shuka (red sheets) and lots of beaded jewelry on different parts of the body. Ear piercing and stretching of the earlobe adds to the Maasai’s beauty, it has been practiced through many generations to this day. Different stretching methods have been documented, such as using weights to elongate the lobes and stretching with increasingly larger pieces of tusk, wood, stone and thorn. The older tribe members tend to have larger spaced lobes as they get weighed down over the years. Stretched lobes are often decorated with gorgeous homemade beadwork to match the beads of their cartilage piercing. 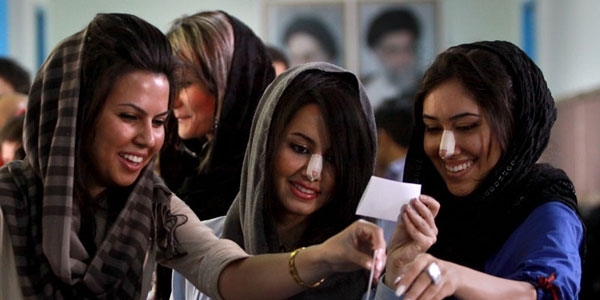 Tehran, Iran has been named the ‘nose-job capital of the world’ since the procedure gained acceptance and popularity after the western influence in 1979. It is not uncommon to see women and sometimes men of Tehran going about their daily life with ‘bandages of honour’ displayed across their noses, sometimes weeks or months after going under the knife. 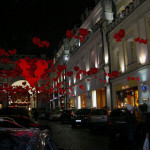 Some women believe it is a symbol of status as the bandage shows that they come from a family that cares and provides for them. 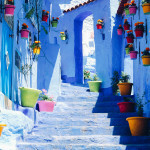 The procedure removes the bump on the bridge of the nose that most Persian people have. The standard for an Iranian face has changed, and while the operation alters a distinctly Middle Eastern part of the face, it is ultimately a very Iranian decision. Women in Jamaica have been trying to achieve the ideal body type or what they call the coca-cola bottle shaped body. This means women wanted a bigger bottom and wider hips, this made them feel beautiful as a larger lower body tends to attract more Jamaican men. Interestingly enough in a 1993 study conducted in the countryside of Jamaica “thinness was associated with sadness but heaviness with happiness, kindness and social harmony”. For a short period of time in the 1990’s Jamaican women were taking chicken pills, these pills were not safe for human consumption as they were meant for farmers to give to their chicken. The pills were supposed to help chicken grow in size but when consumed by humans, it will negatively affect a person’s health despite similar effects. Chicken pills were banned soon after and the trend died down subsequently. 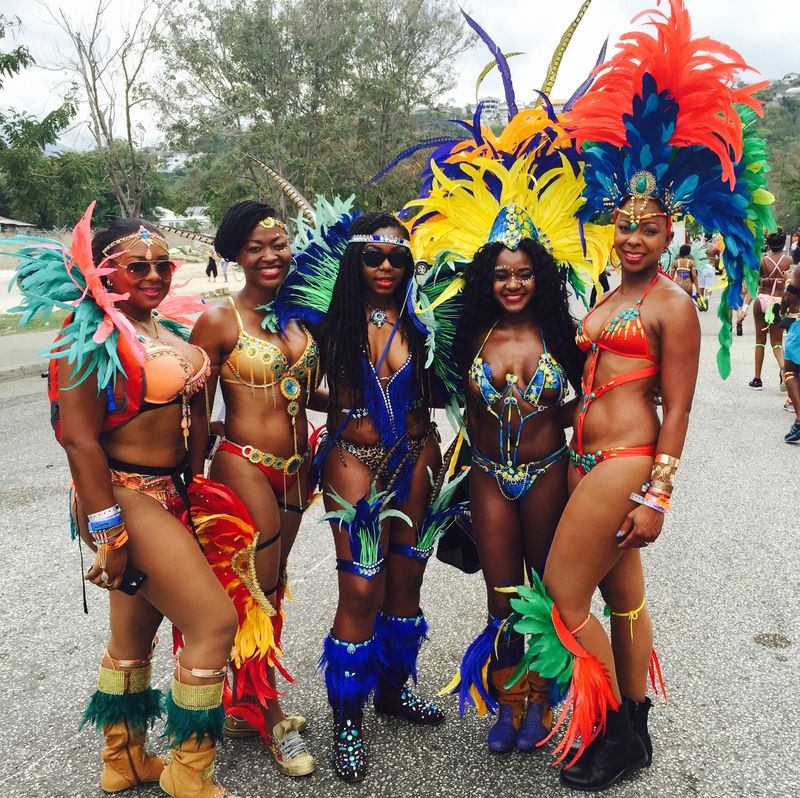 After talking to a group of women in Jamaica, writer, April R (aprilspeacecorpsblog.com) concluded that in Jamaica, women are still preferred to be a little thicker and generally speaking, do not have body image issues. The general consensus is that beauty comes from within, embrace your natural beauty, and that it’s more important to be healthy than skinny. Everyone has their own unique perception of beauty and is beautiful in their own way. Young people are easily phased by the media exposing them to a cookie cutter image of an ‘ideal’ type of beauty when in actuality, it is ambiguous. This short list of beauty traditions and rituals is evidence of how aesthetically diverse our world is. We should embrace these differences instead of looking at them as a shortcoming because that’s what makes each and everyone of us our own person – it would be really weird if everyone tried to look the same wouldn’t it? A pretty scary example would be Adnan Oktar’s ‘Feminist’ cult in Turkey. 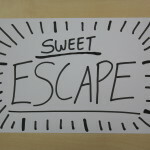 I know we have our moments where we are not really, like Beyoncé says, ‘feelin’ ourselves’. So, how do we prevent ourselves from having low self-esteem often? I believe that we can take a cue from some wise Jamaican women, and we can treat ourselves with the love and respect we deserve!